confirmed that DmC has sold more copies. you what people really want Capcom. Sadly DmC killed the franchise. 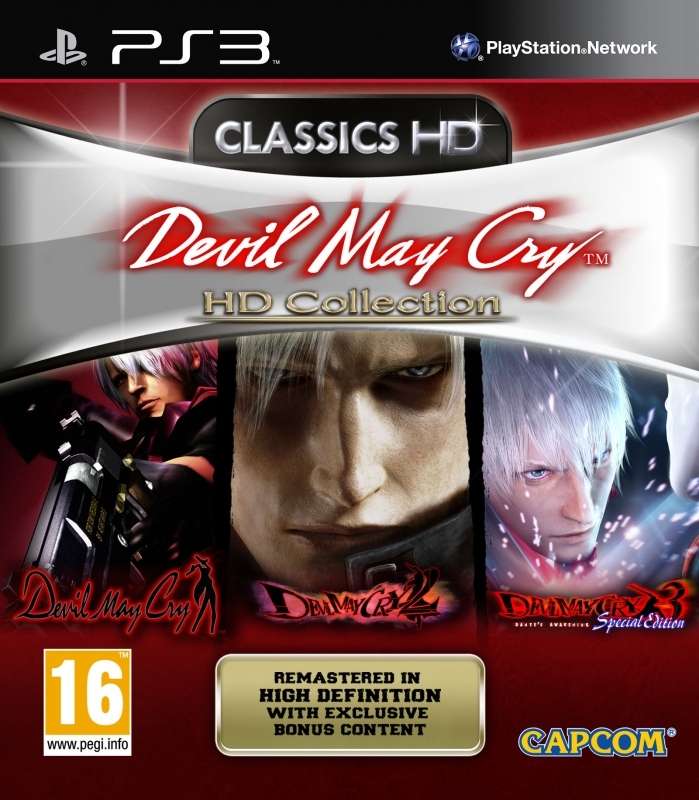 change that DMC4 is NOT Devil May Cry.